I feel myself wanting to change infusion sets less often. My mind is a little more lax when counting carbohydrates and I have been guesstimating more. When the girls whine about belly sites, I hear myself giving in and allowing them to choose more tolerable areas like arms or tush. All culminating in the situation that happened after dance tonight when we realized that we forgot the blood sugar meters and simply bolused for food (which of course came from Subway because I was too tired to cook). I've got nothing inspiring to say about any of it. I know this is the dreaded type 1 diabetes burnout occurring. It happens to everyone at some point or another. Since we are now past five years and with two diagnosis, I can recognize the signs and symptoms of burnout pretty quickly. Stopping it is a bit harder. When burnout happens, you have to dig deep within and find something to focus on in order to make change. Remember when I mentioned that my last vacation souvenir was a set of Disney measuring cups? Well, I think that new thing for me to focus on is finding a new set of souvenir measuring cups. In other words... we are going on a vacation! 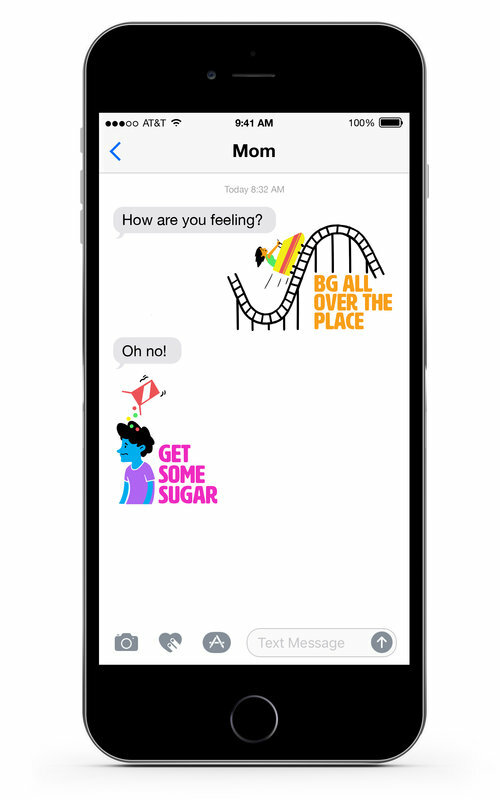 deserve a mom who doesn't let burnout sneak in. How do you prevent or stop burnout? 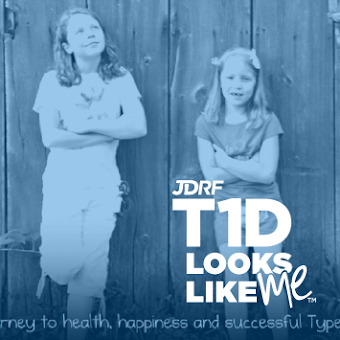 My sister and daughter have Type 1. In fact, my sister has had it for 60 years and has a diabetes blog also: If you google Anne at diabetes santa, it should bring up my sister's blog. I can totally relate. I have 2 kids, only one is diabetic. She was diagnosed 6 years ago. (She is 10 now.) I think she and I are both just burnt out from it! 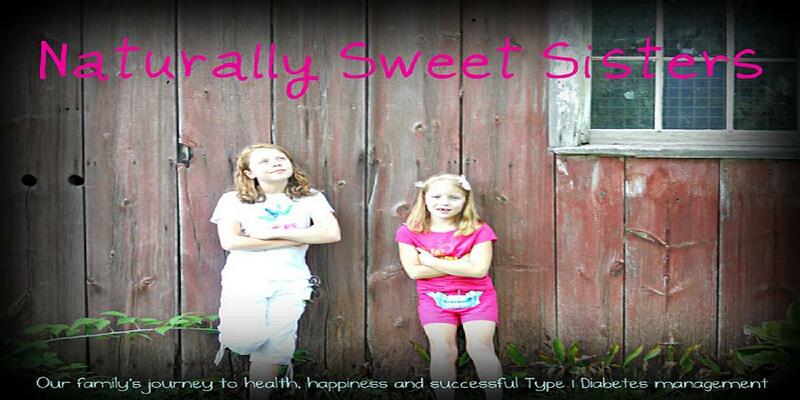 The last few months, we have both been taking short cuts, and her blood sugar levels show it! I am going to try to cut back on our extra curricular activities this summer and slow things down so that I have the energy to deal with the diabetes stuff. I hope you find something to help you too! Excellent tip! Cutting back on activities does help so much. Trying to be here and there is often overwhelming to say the least. Love your ideas! And yes, my follow-up to the burnout was to sneak off on a vacation. We did it and it was a great help because once back, we landed with a huge thud! Isn't that how it always goes?